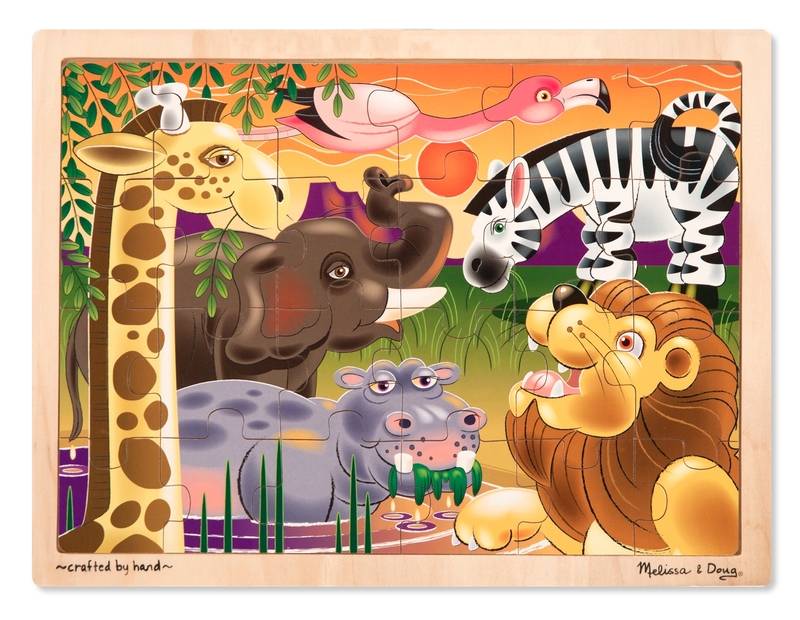 The sun may be setting on the Savannah, but this Melissa & Doug 24-piece wooden jigsaw provides puzzle fun at any time of day. 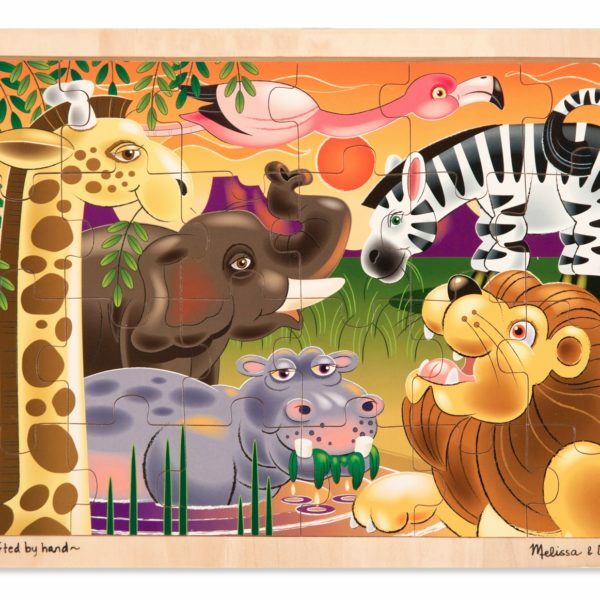 With a hippo in the watering hole and a flamingo in flight, assembling this jigsaw reveals part of African life with every piece. 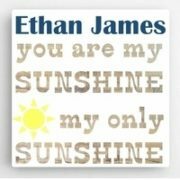 This educational kids’ puzzle comes packaged in a sturdy wooden tray for play and easy storage.